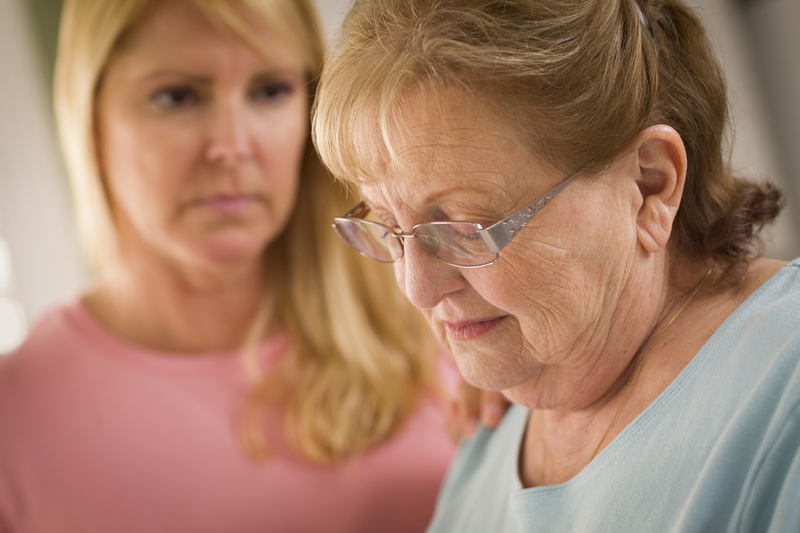 Loss is a traumatic and stressful event, particularly for older adults and those who suffer from illness. According to the The Institute on Aging, seniors often face severe bouts of depression, isolation, and loneliness triggered by the loss of a family member, partner, pet, or friend. Such feelings can also be instigated by the loss of home or social circles or roles within their families, as well as by physical change in strength, appearance, and ability. Older adults residing in long-term care and assisted living facilities prove particularly susceptible to such grief, requiring supportive and immediate mental healthcare. Older adults can also frequently experience several losses within a short period of time. This concentration of loss can cause seniors to grieve for prolonged period of time, or to overreact to other minor losses or changes they experience in their daily lives. They may feel numb, overwhelmed, or unwilling or incapable of expressing grief. Some older adults may not even be aware that they are grieving, and require assistance in recognizing their sadness and changes in behavior. Symptoms of grief may also be masked or complicated by long-term illness or disability, or compounded by the loss of prior support systems (friends, family, spouses, etc.). Greenhouse’s caring therapists and clinicians provide dependable, compassionate, and effective grief counseling services to see seniors and families through these most difficult and trying times. We focus on moving patients and residents toward acceptance, helping them to process their grief through talking about the loss and their loved one. We also work to help older adults to understand that their feelings of anger, guilt, and/or grief are normal and in no way diminish happier and cherished memories. No matter what the cause of grief, Greenhouse is on hand to provide the grief counseling services and support system that older adults may otherwise lack.